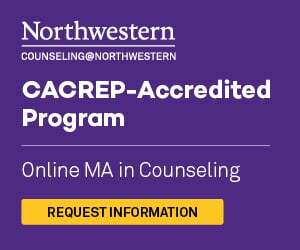 Those that have decided to pursue an education in the monumental field of counseling have already conquered one of the hardest steps to a rewarding degree program. With the varying degrees in counseling available, some may find that choosing the right major is also a daunting task. After all, it is a decision that will affect the rest of a student's life. However, finding the right place to get an education is also an important choice. A college degree is only as good as the school that issued it, so choosing a school with a great reputation in counseling is a choice that every student should make. Below, you will find programs segmented by Specialty Track and Degree Level. You can also view Online Programs and Programs by State.